For the past two years, legions of ‘Liyah fans have been going hard for the late singer, trying to get the attention of M.A.C Cosmetics and encourage them to develop a makeup line inspired by her. And yesterday (August 24), just one day before the 16th anniversary of her death, M.A.C took to Instagram to announce that an Aaliyah line is a definite go and is set to debut in the summer of 2018! 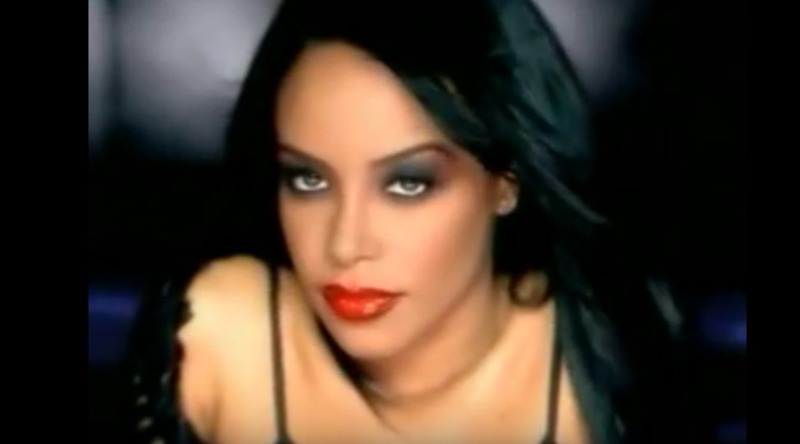 Like a candy to an apple, Aaliyah and M.A.C go together. In fact, according to the change.org petition that got this whole ball rolling, Aaliyah’s brother Rashad said that M.A.C was the singer’s favorite brand. Start saving those coins now — this new line will legit be Hot Like Fire.